Apple Pips Baby and Toddler group would like to thank everyone who entered the competition to win a signed copy of Kirstie Allsop’s book, ‘Christmas Crafts’, which she kindly donated to the group. Congratulations to Lisa Weekes whose winning number was drawn at the Apple Pips Christmas party. The competition raised £40 for Apple Pips. Thanks also to Father Christmas for visiting us all and making the party so special. 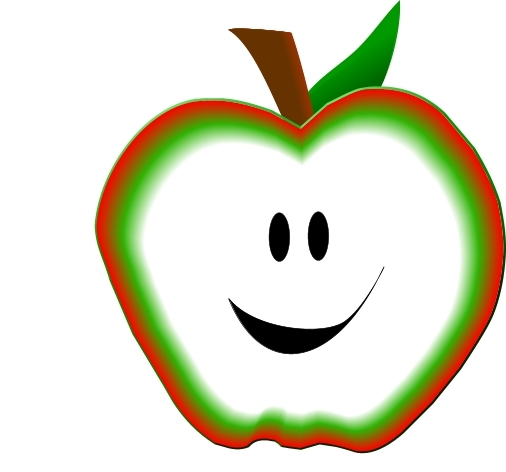 Apple Pips starts again on 4th January 2016 in the Parish Hall from 9am-11.30am each Monday. We have lots of exciting things planned for the Spring Term so please do join us!